The financial service industry continues to address regulatory reform, complex risk management requirements, threats of data breach, implementation of cost-effective technologies and financial reporting requirements that affect the entire business. To best serve customers, financial institutions must evaluate and control risks associated with compliance, fraud, cybersecurity, and much more. Beyond compliance, banks must be on the lookout for any potential loss events that could harm customers. Faced with these challenges, financial institutions are being forced to review their business strategies all over the world. SoftExpert Excellence Suite lowers the cost of regulatory compliance and helps companies in the financial industry maximize success, increase productivity, reduce risk and adhere to various global regulations. The solution provides a common framework and an integrated approach to manage multiple aspects of governance, risk, compliance and audits. It can be easily deployed at all kinds of financial institutions, ranging from large global organizations to mid-tier financial firms, including central banks, federal financial agencies, credit unions, lenders, asset management firms, retail banks, broker-dealer firms, investment banks and stock exchanges. 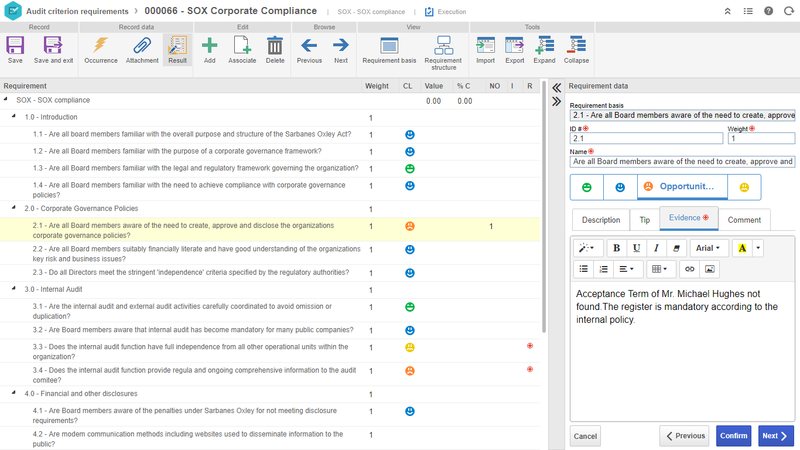 SoftExpert Excellence Suite enables companies to continuously improve operations by adhering to regulations, such as SOX, Basel II and COSO, as well as offering support for different areas on a single platform including: Anti-Money Laundering, Fraud Management, Operational Risk Management, Performance Management and much more. 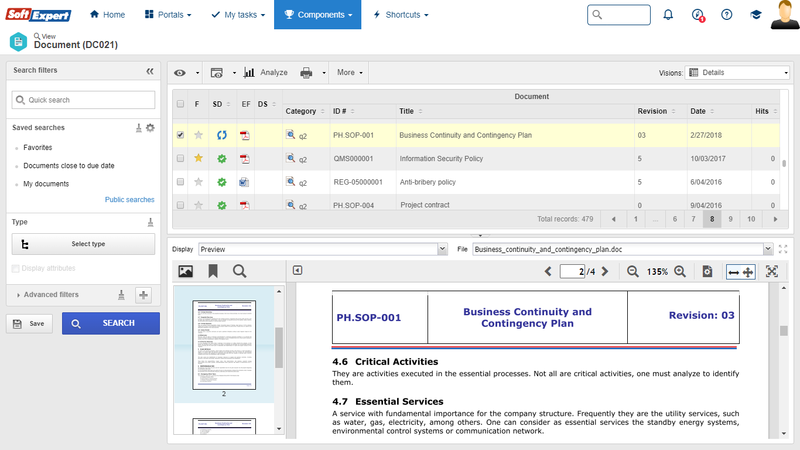 SoftExpert Suite simplifies and standardizes excellence and compliance management processes by providing a software platform with a central point of access to all up-to-date process documentation, key performance indicators, related documentation such as policies, templates, procedures and task related applications, as well as an online platform for registering suggestions, risks, complications and initiatives. Improve risk and governance maturity through an integrated and flexible program. Establish a unified risk taxonomy and nomenclature through an integrated risk framework. 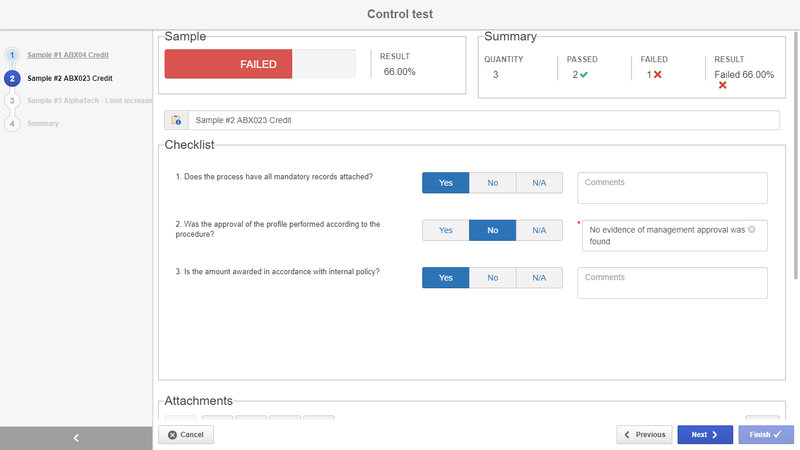 Simplify regulatory compliance, using a single system to manage compliance requirements and audits. 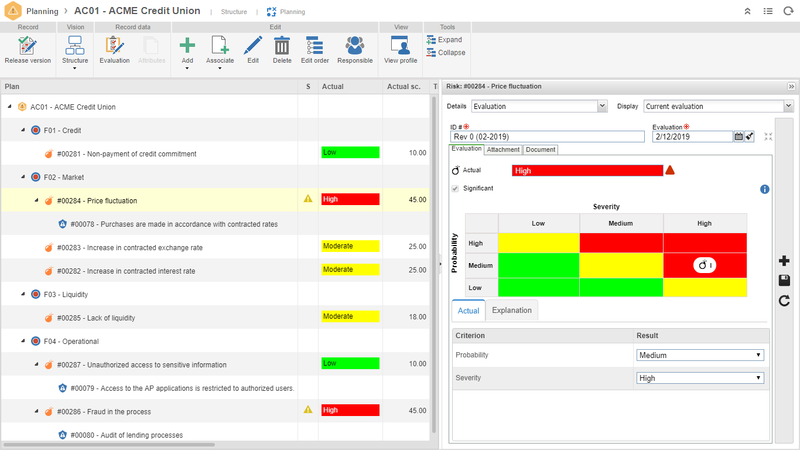 Improve execution and monitoring of operational controls. 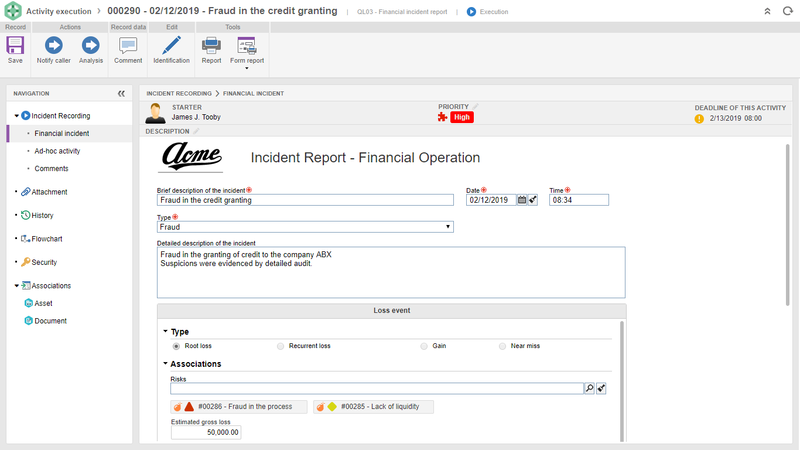 Reduce time to revenue by automating manual processes and eliminating lag times for any area that requires workflow, process control and collaboration. Eliminate paper through document management, get maximum benefits from your unstructured data, and work more effectively with regulators. Ensure strategic alignment, better manage the portfolio and maximize the project’s ROI. Enhance productivity and efficiency across the value chain. Facilitate greater communication and collaboration on tasks across business units and locations. 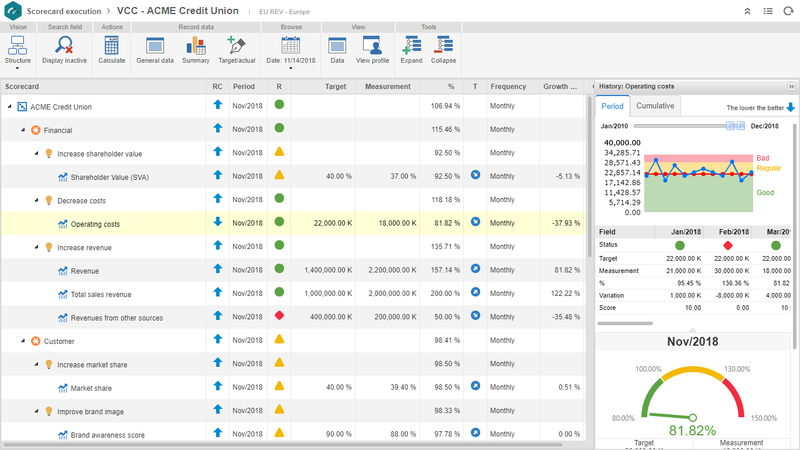 Make better informed business decisions by consulting the most up-to-date information on dynamic dashboards in real time. Simplify all financial reporting responsibilities. What is next for the Financial Service industry? This webinar seeks to explore in more depth the IT challenges for the financial services industry.